Detroit businessman Bob Carmack is holding a news conference to counter what Detroit Mayor Mike Duggan said on Monday. Carmack’s attorney, Steve Haney, says allegations that Carmack threatened Duggan are false and that Duggan is trying to use the Michigan State Police to silence Carmack and his right to free speech. 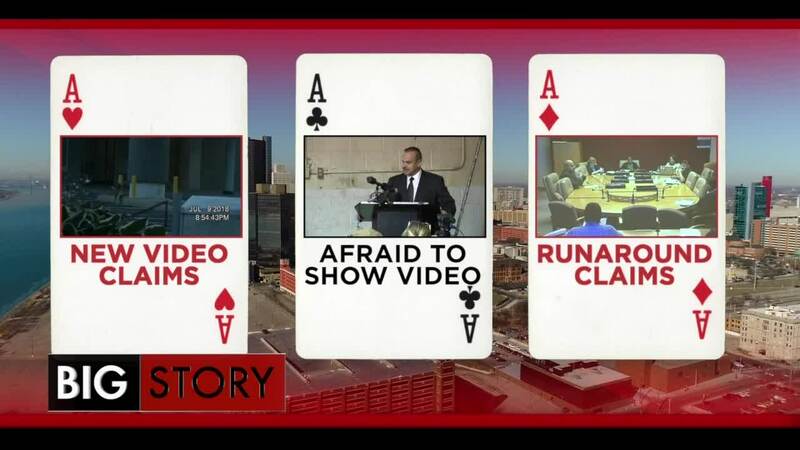 Carmack showed city council video he says shows how he got the runaround trying to buy property in the city. He also alleges he was asked for bribe money from various officials we are not naming. 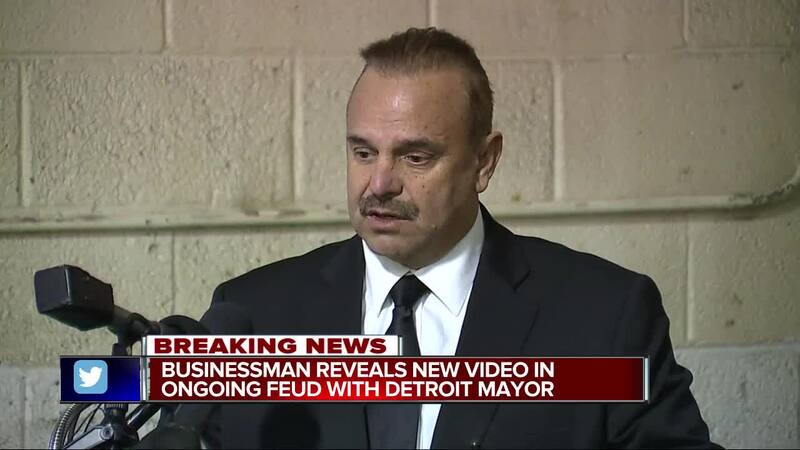 Earlier this month, Carmack released video of Duggan driving his car and alleged Duggan was seeking another woman in a suburb. On Monday, Duggan would not discuss specifics only saying this was personal and an embarrassment, saying he expected more embarrassments from Carmack. 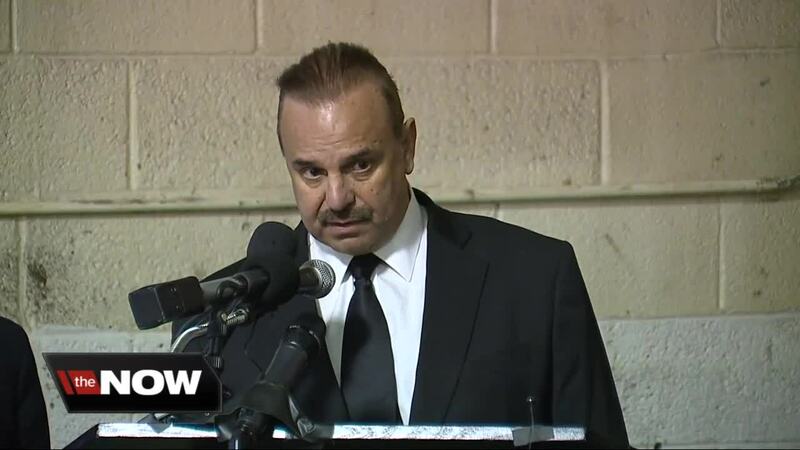 "It's hard to tell why he called a press conference to show mostly old city council sessions. There really was nothing new he said that's worth commenting on," said Mayor Duggan following Carmack's press conference. According to Carmack, he has not yet been contacted by Michigan State Police. He also said that he and he plans to keep any recordings or tapes that he has to himself until he is contacted by MSP. 7 Action News' Jim Kiertzner reached out to Michigan State Police Lieutenant Mike Shaw Wednesday for comment. Lt. Shaw said the department has not written any reports that would be consistent with a full investigation but is currently assessing the case. If MSP proceeds with the case, it would go to the state Attorney General not the Wayne County Prosecutor's Office.